Tony started tattooing in New York City in the 1950’s. He had a shop on 48th street that closed in 1961 because of the city-wide tattoo ban—a ban that lasted until 1997. 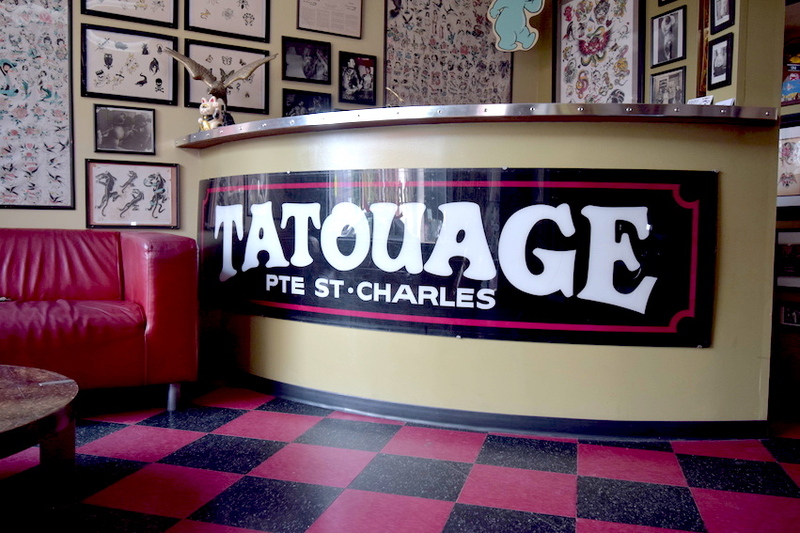 He moved to Montreal and opened Point St-Charles Tattoo in 1976. In 1990, Dave Cummings began to hang around the shop, hoping to convince Tony to teach him how to tattoo. His efforts paid off and he started tattooing at the shop in 1993.